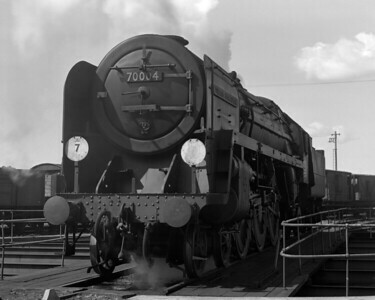 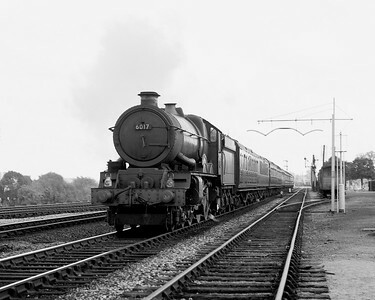 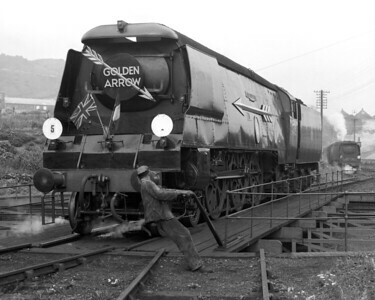 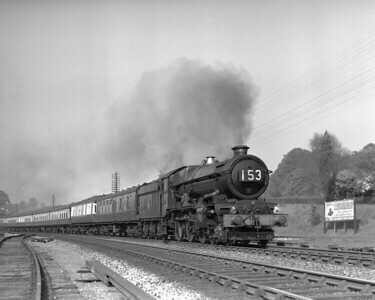 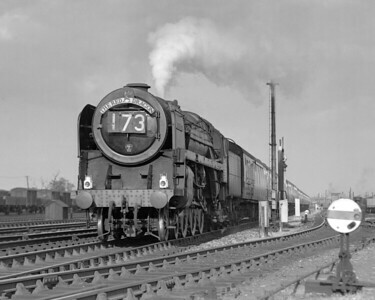 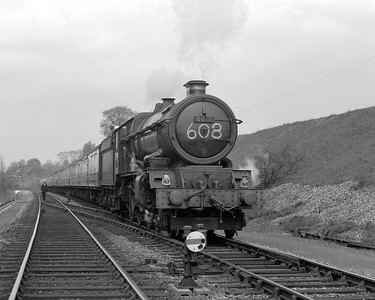 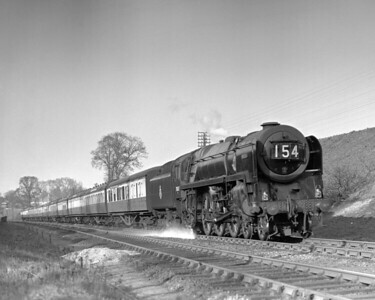 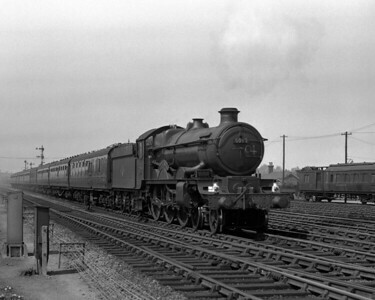 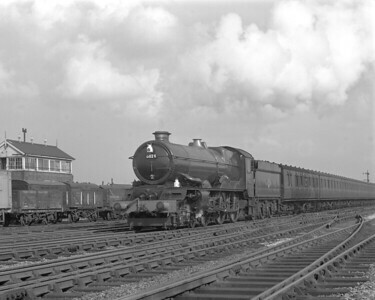 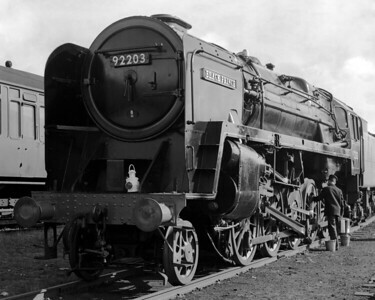 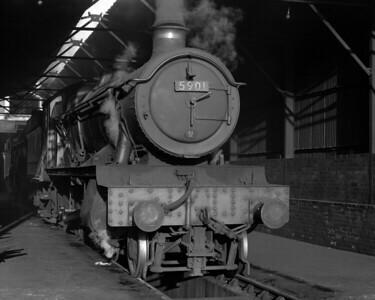 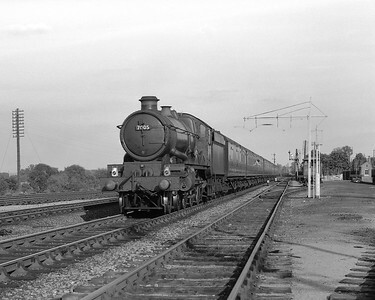 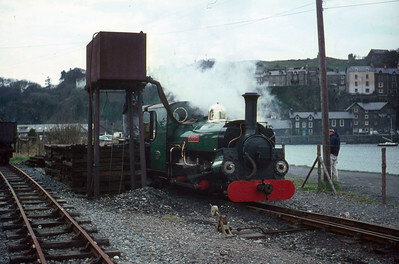 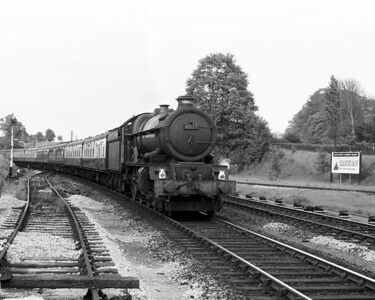 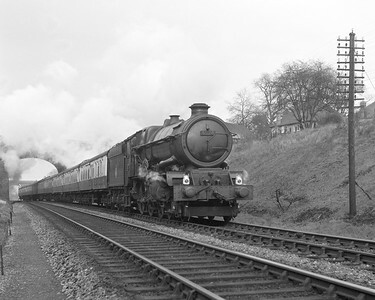 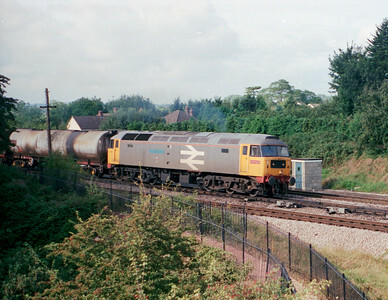 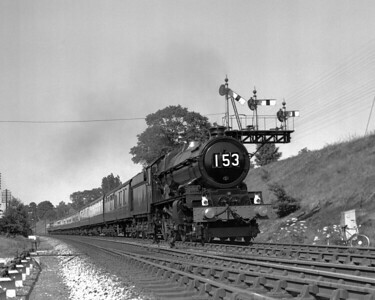 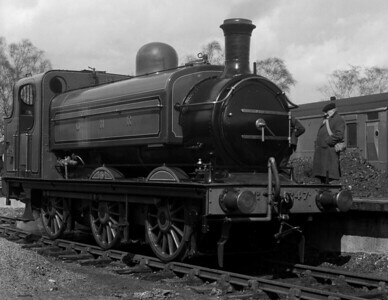 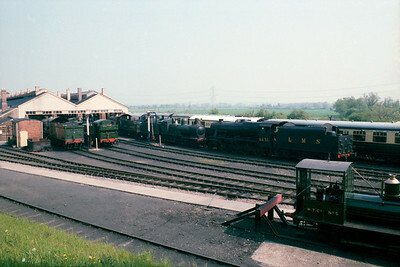 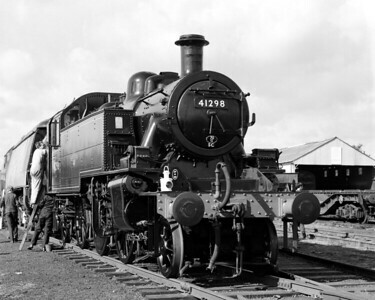 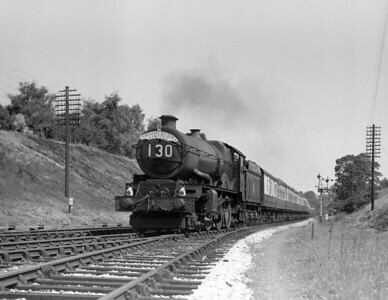 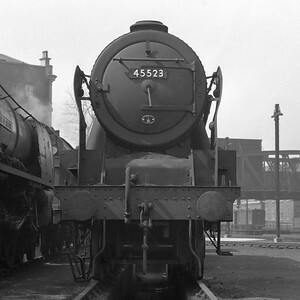 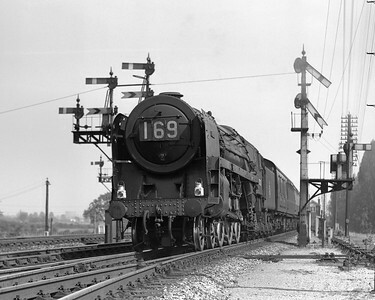 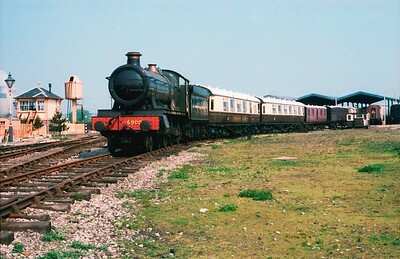 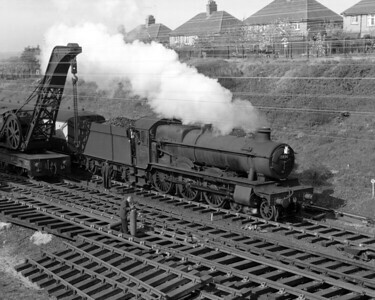 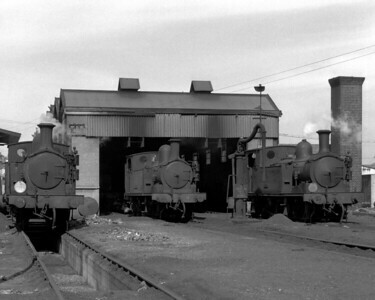 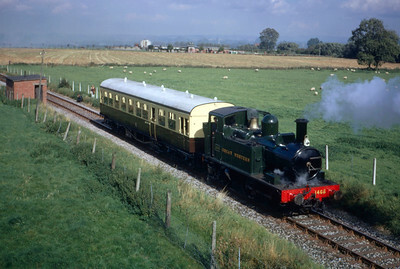 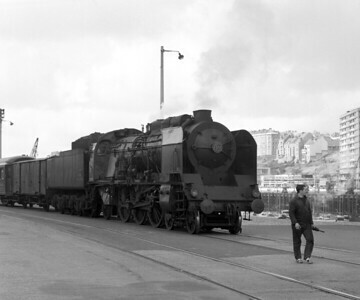 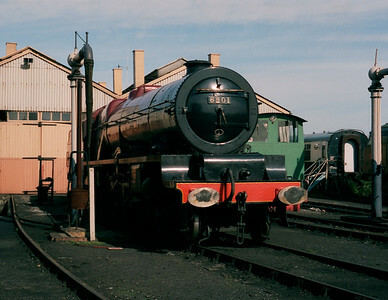 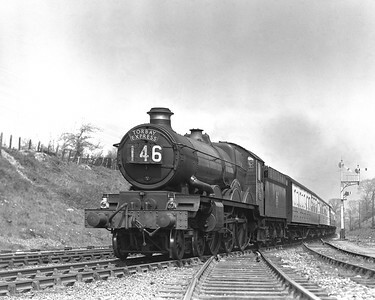 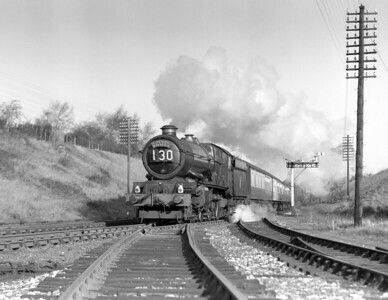 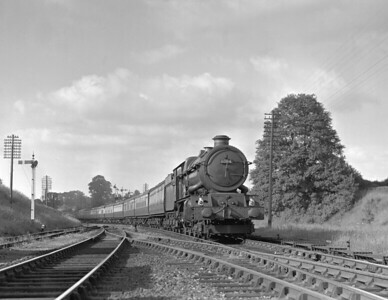 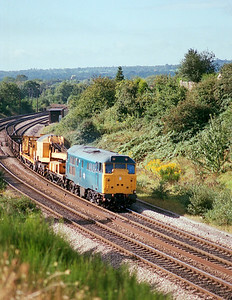 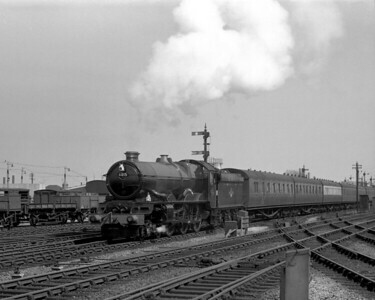 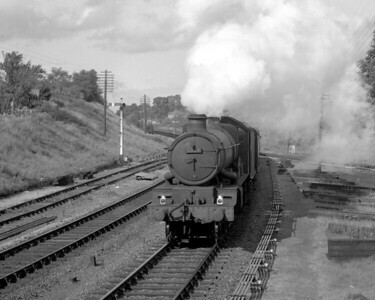 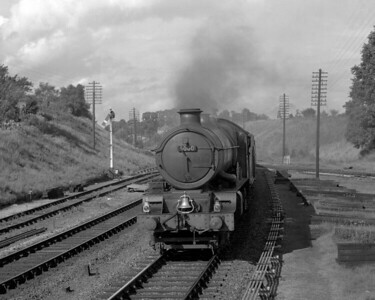 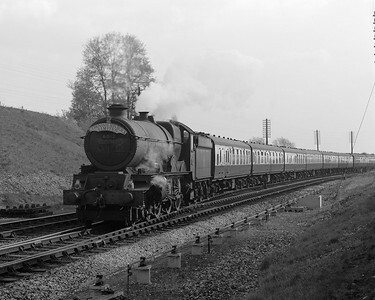 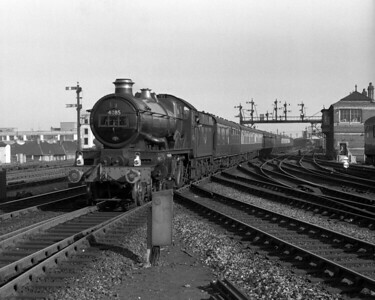 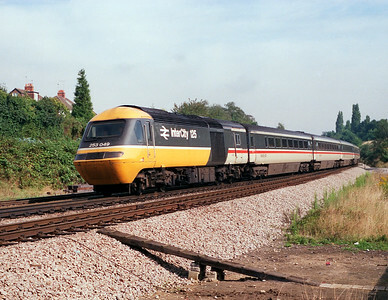 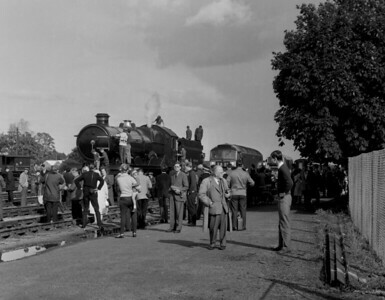 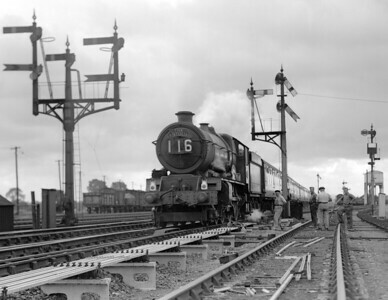 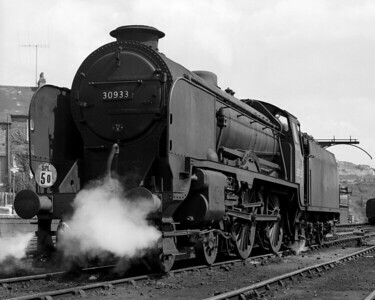 This site showcases the railway photographs taken by my late father, H Gordon Hands (1918-2008). 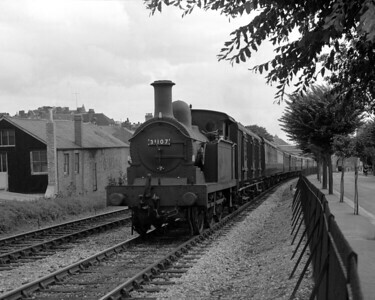 He was a member of the Railway Photographic Society and close acquaintance of Maurice Earley, although his own work was not quite of the highest standard to which that august company aspired. 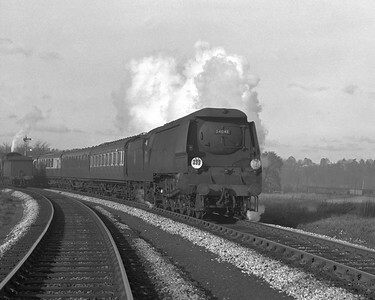 Partly, this was because he lacked quality darkroom facilities and struggled to achieve good prints. 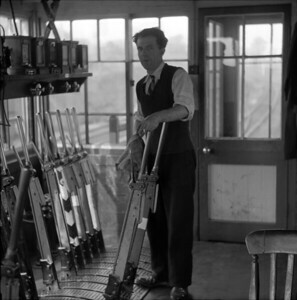 In this digital age, that is less of a handicap! 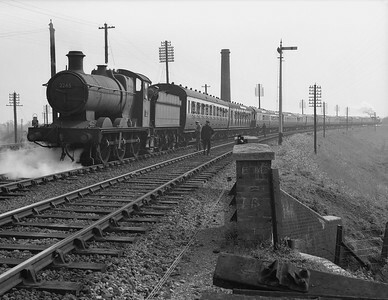 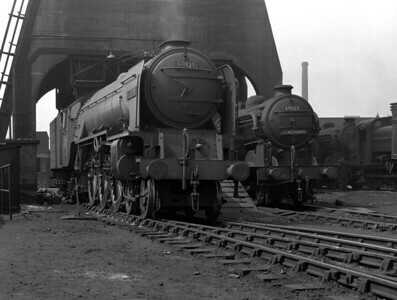 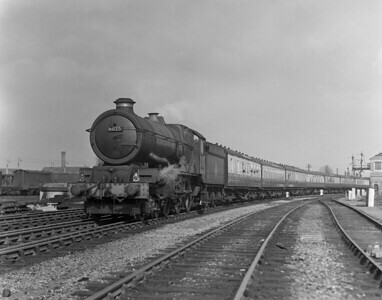 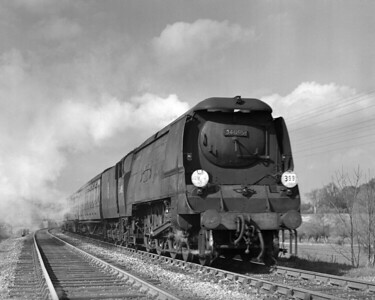 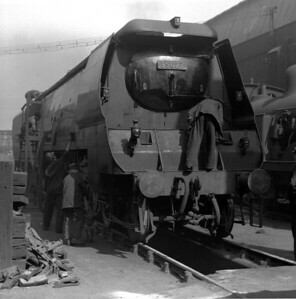 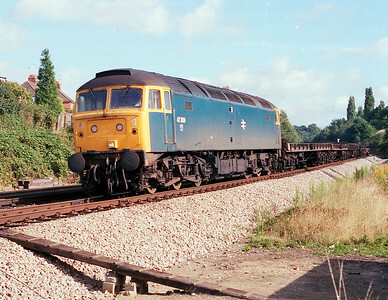 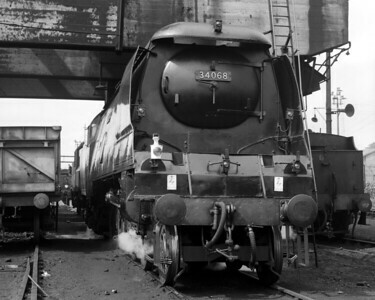 My father was conservative in his approach to photographing trains and favoured express trains and their locomotives. 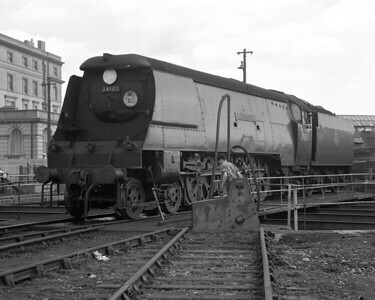 Thus there are many Kings and Castles and many fewer shots of humbler locomotives. 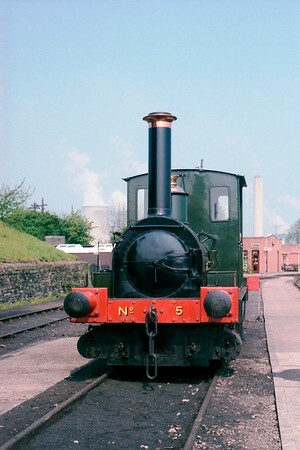 This picture is me (!) 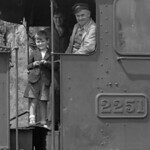 looking very youthful on the footplate of a Collett goods with the driver and fireman. 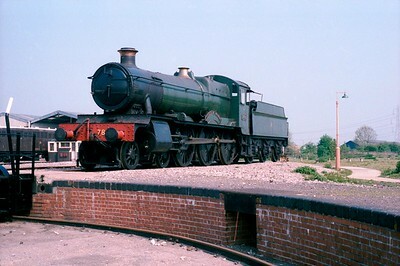 I may include a few of my own juvenile efforts with a camera in due course. 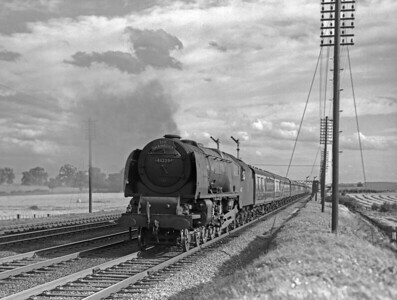 On 27 July 2013 I uploaded a number of photographs which were published in the June edition of British Railways Illustrated ("BRILL") and acknowledge the kindness of George Reeve of Irwell Publishing in arranging this. 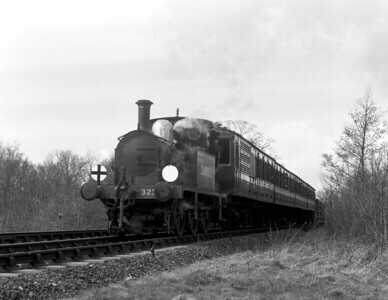 Two years on, in the May and July 2015 issues, some more of my father's pictures appeared in BRILL illustrating two excellent articles on Reading MPD by Nick Deacon. 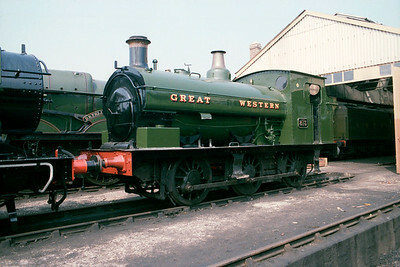 These are now uploaded to the site.